I love the build up to Christmas as a foodie there are so many festive recipes to discover, cook and share. I will be posting a number of recipes leading up to Christmas. 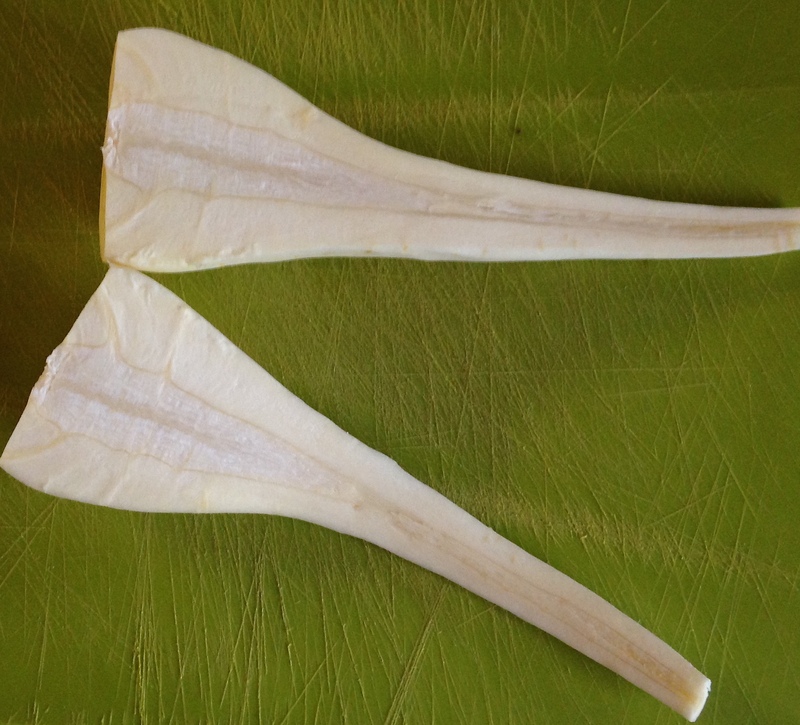 This recipe is a family favourite – even my brother, never a fan of parsnips, likes this dish! 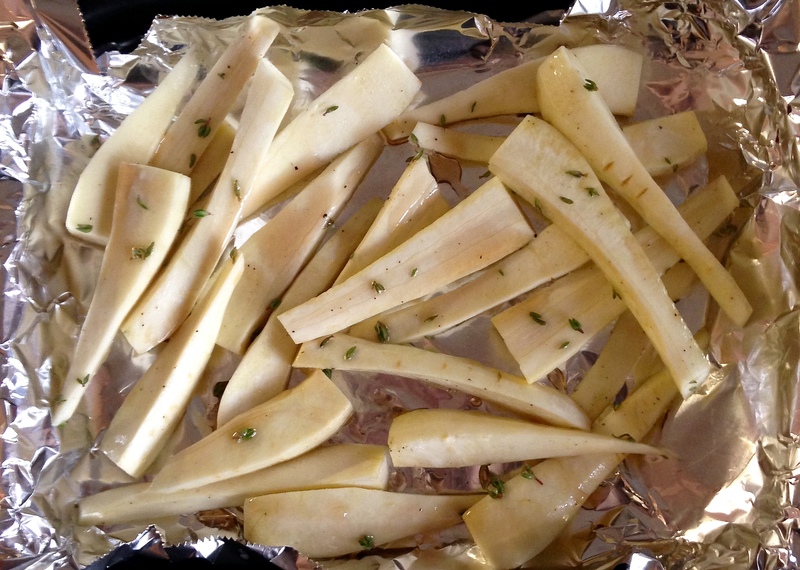 Maple and thyme glazed parsnips – great festive veg for Christmas and the Winter season. 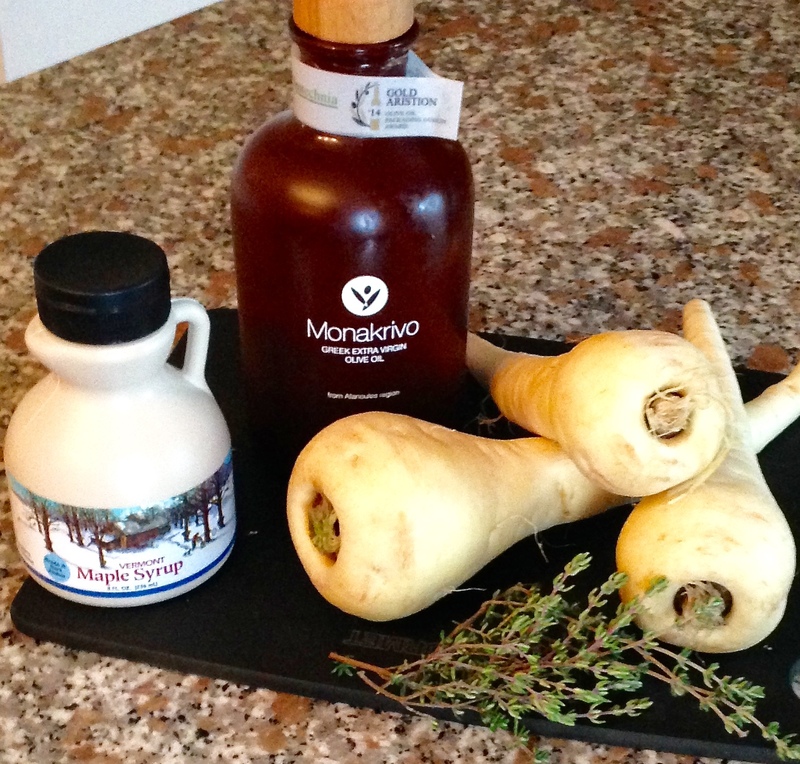 Parsnips are my absolute favorite winter veg, love the sound of this flavour combo too, delicious!